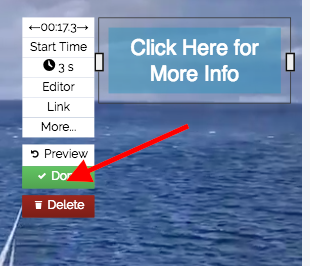 How to save your annotation changes, annotation edits and projects. HapYak projects automatically save as you make changes (similar to Google Docs and other services you use on the web). 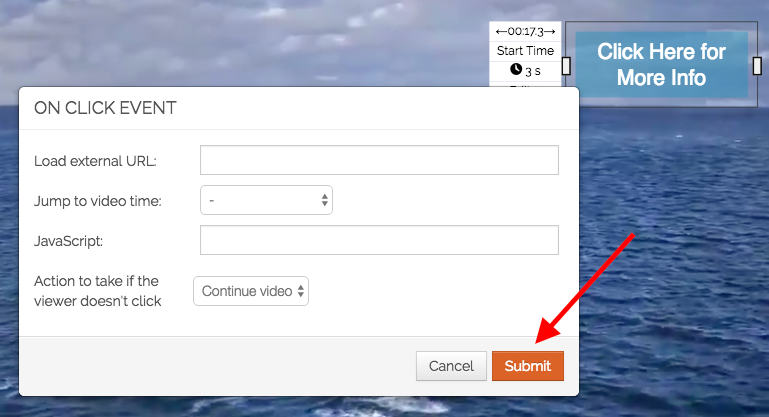 Note, as you are editing, always make sure to click Submit and Done. This commits the changes made.